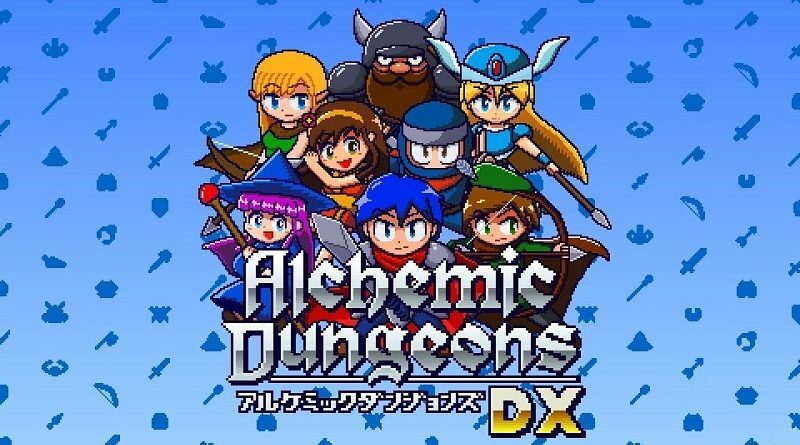 Flyhigh Works has announced that Alchemic Dungeons DX will be released on February 14th not just in Japan, but also in Europe and North America! 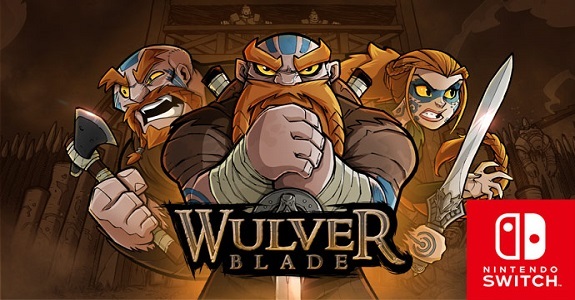 Today’s Nintendo eShop news: Wulverblade on Nintendo Switch massively outsells the other platforms, screenshots and minor details for Samurai Defender: Ninja Warfare, latest video clip and screenshots for The Unlikely Legend of Rusty Pup, character artwork for Nairi: Tower of Shirin, latest video for Juicy Realm, and latest video clip for The Spectrum Retreat and Feudal Alloy! 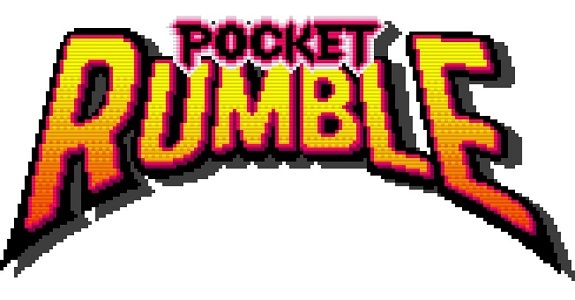 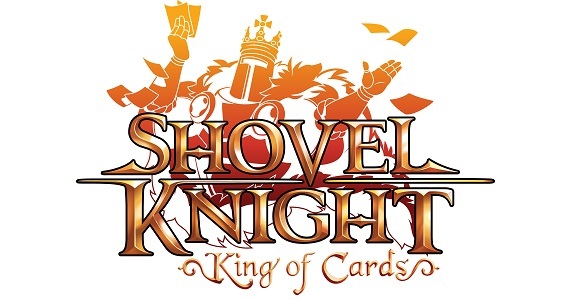 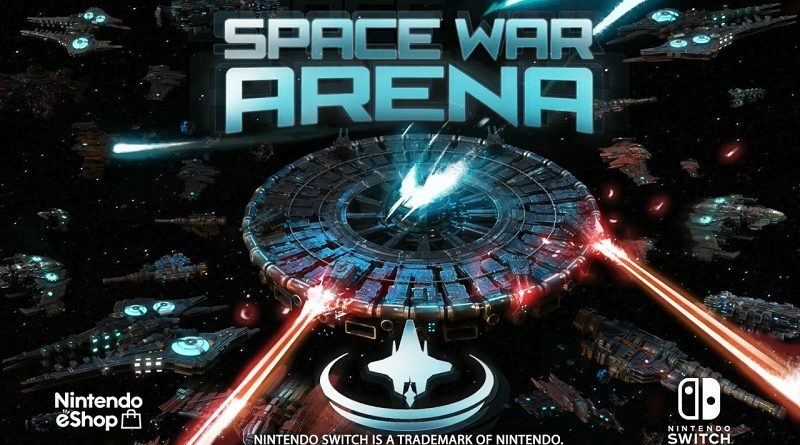 Today’s Nintendo eShop news (Round 2! 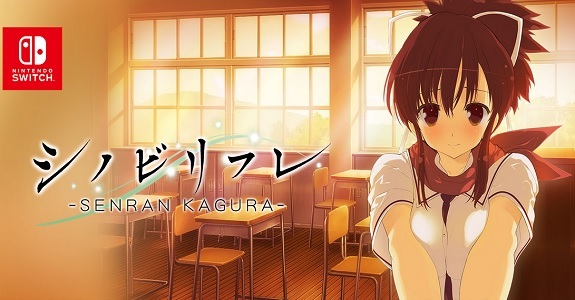 ): release date and pricing for Shelter Generations, release date for Buddy Collection if -Shukumei no Akai Ito, more footage for Crazy Justice, Ninja Striker! 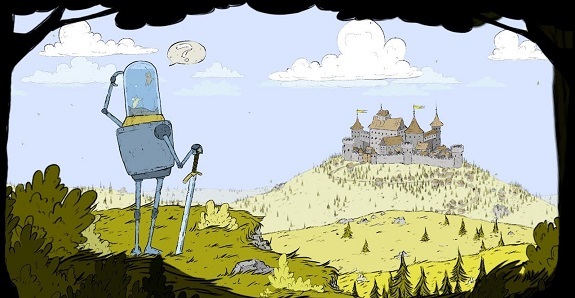 announced for Europe and North America, Drone Fight announced for the Nintendo Switch, latest video clips for Bad North, Planet Alpha, and Feudal Alloy, and some screenshots for Unepic! 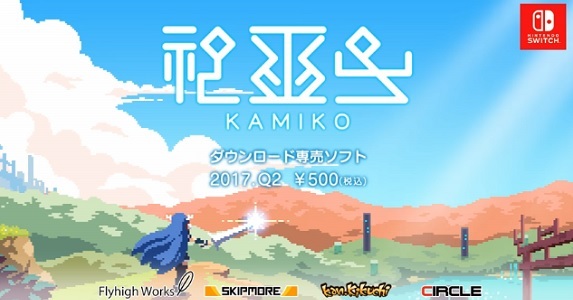 Today’s Japanese Nintendo eShop news: screenshots and trailer for Alchemic Dungeons on Nintendo 3DS, Oukoku no Dougu-ya-san re-released on Nintendo 3DS, Geki Yaba Runner Deluxe releasing next week on Nintendo 3DS, and Vaccine now available on Wii U! 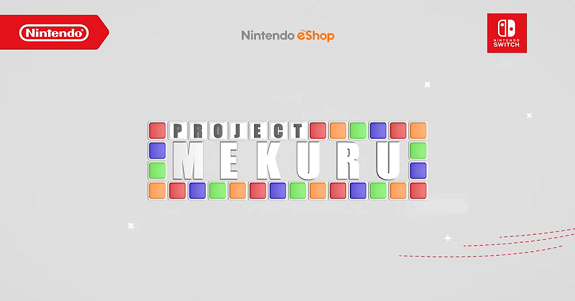 Today’s Indie news: trailers and Japanese release date for Battle Sports Mekuru, 8 Singaporean studios to make games for the Nintendo Switch, Alchemic Dungeons announced for the Nintendo 3DS, update and (free) DLC characters coming to NBA Playgrounds, and more screenshots of Petite Games’s next game!